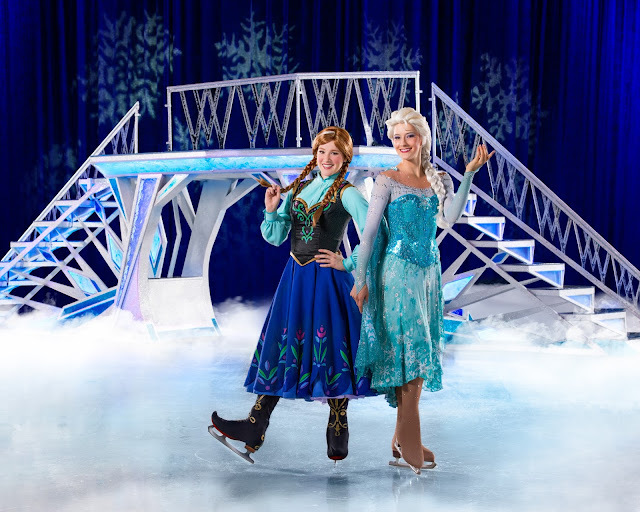 Journey across Disney's magical lands with Disney On Ice presents Worlds of Enchantment. 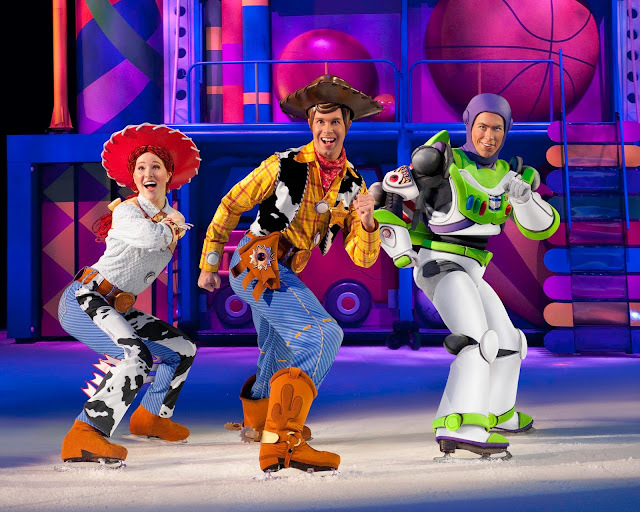 Prepare to be wondered by the magic of Disney On Ice as they showcase 4 favourite Disney stories when Disney On Ice presents Worlds of Enchantment comes to the UK from the 15th March until 6th May 2018. 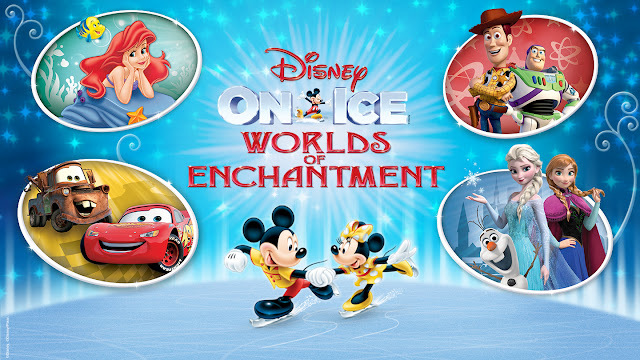 Tickets for the Disney On Ice presents Worlds of Enchantment tour are on sale now! 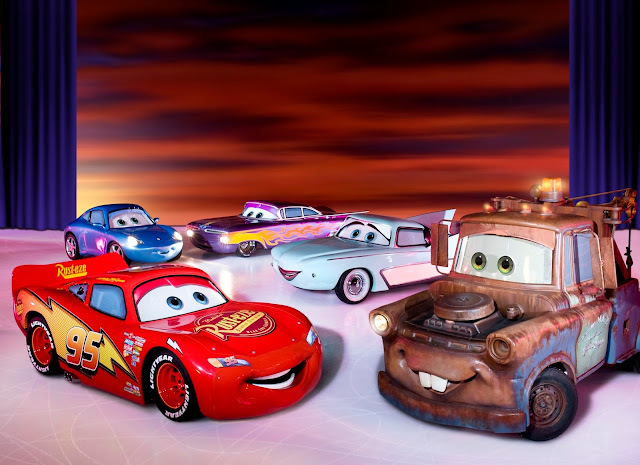 The action packed ice spectacular showcases beloved characters from Disney Pixar’s Cars, Toy Story 3, Disney’s The Little Mermaid and the Academy Award®-winning Frozen. Join Buzz Lightyear, Woody, Jessie and other favourites from the Toy Story gang as they try and escape from Sunnyside Daycare in one of their most daring adventure ever from Disney Pixar’s Toy Story 3 – proving that the toys are back in town! Stay current on the latest developments through social media by visiting the Disney On Ice Facebook page, @DisneyOnIce Twitter account, Disney On Ice Instagram and to see videos of their magical shows check out the Disney On Ice YouTube account. Get your tickets now for Disney On Ice presents Worlds of Enchantment! From wheels to waves, icy wonderlands to infinity and beyond, see some of your family’s favourite Disney moments come to life in Disney On Ice presents Worlds of Enchantment! I love Disney on Ice so much!! I used to ice skate as a child so it brings back so many fond memories.